Franc Carbó is to be the new director of FCBEscola, the FC Barcelona soccer school, following an internal promotion. 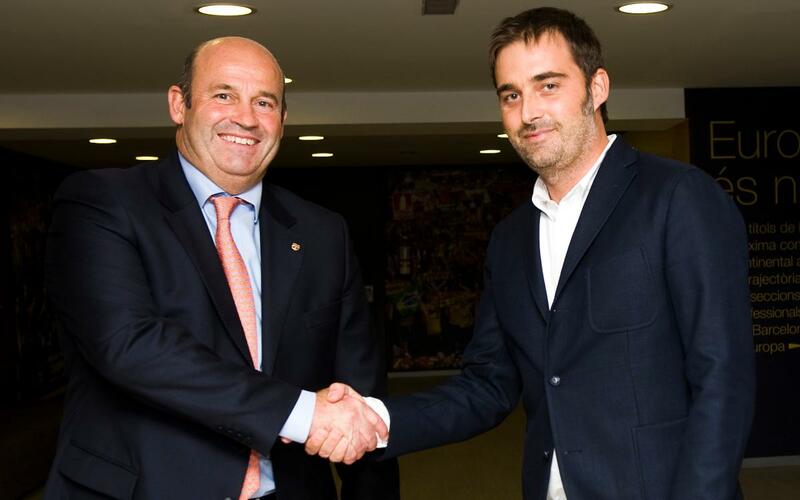 He takes over the role from Òscar Grau, who was appointed on Monday by the board as the club’s new CEO. Carbó first worked for FC Barcelona in 2010 as youth coach on the FCBEscola camps. A year later, in 2011, he joined the FCBEscola when he was named head of the Marketing and Communication Department and Project Manager for America and the Middle East, which had continued to be his position until now. Carbó will now be the director of FCBEscola, where his challenge will be to continue the excellent job that Òscar Grau has been doing for the last year.